The “Economy and luxury industry” group made a very special visit to Roissy-Charles-de-Gaulle airport. 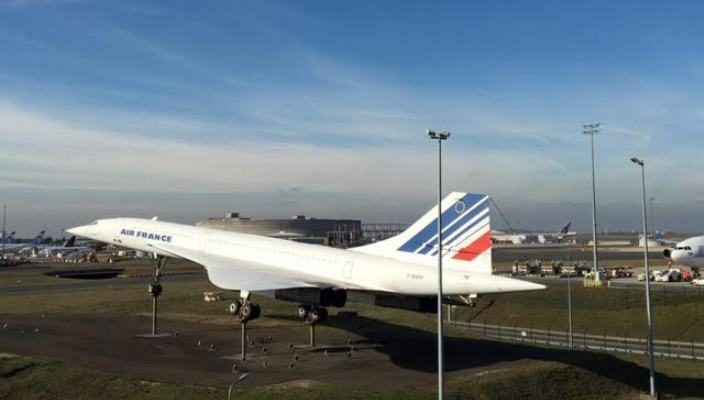 Accompanied by a representative of the Aéroports de Paris (ADP) Group, we were given the chance to discover the history of this company from its foundation in 1945 to present-day, now managing 26 airports around the world, including the three main Paris airports. The Paris-CDG airport is the second largest in Europe and 10th largest in the world with the capacity to welcome 79 million passengers per year, not to mention the 90,000 people that work there. The French State owns 50.6% of the ADP Group. 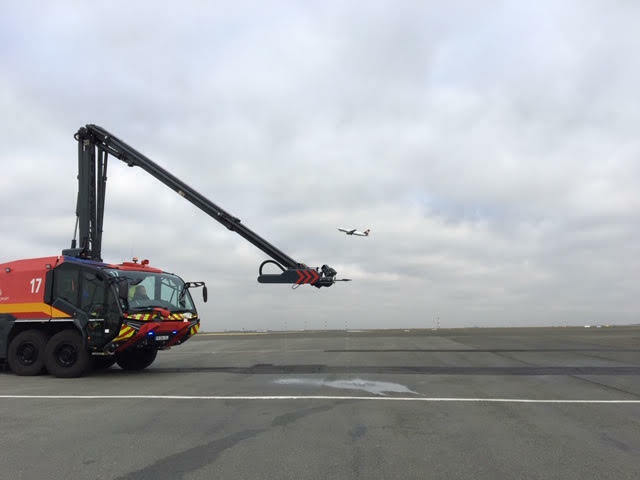 This airport, which manages 120 take-offs and landings every hour, is a powerful hub both for passengers and air freight, given its strategic location at less than a two-hour flight from all major European cities. Paris-CDG airport has stations on the TGV and the RER trainlines and will have a direct connection to the centre of Paris from 2024. 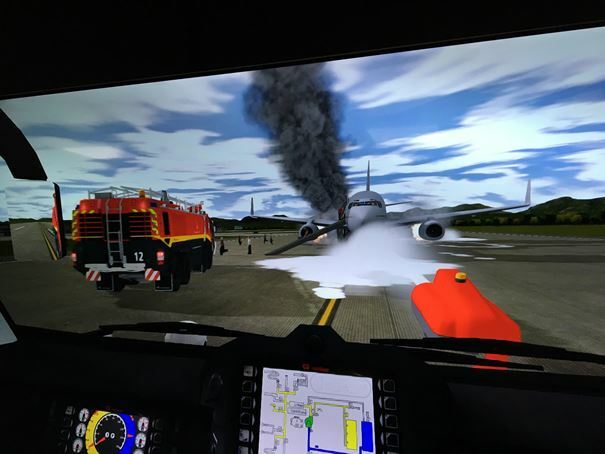 This exclusive visit gave us direct access to the runways, a demonstration of the use of firefighters’ equipment and the opportunity to view simulations of various intervention scenarios. We also witnessed one of the automated baggage handling systems in operation where luggage security is monitored as it is electronically sorted. This allows for increasingly shorter transit times for the many connecting passengers. We had the privilege of meeting the Chairman & CEO of the ADP Group, Augustin de Romanet, in his office overlooking the runways, before ending our visit with lunch in a dining room with equally impressive views. Here we continued our discussion of this impressive company, admirable in its demonstration of French savoir-faire.